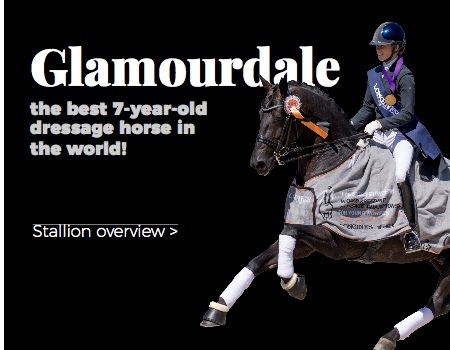 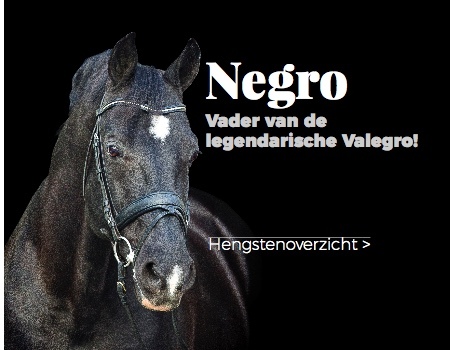 Father of the legendary Valegro! 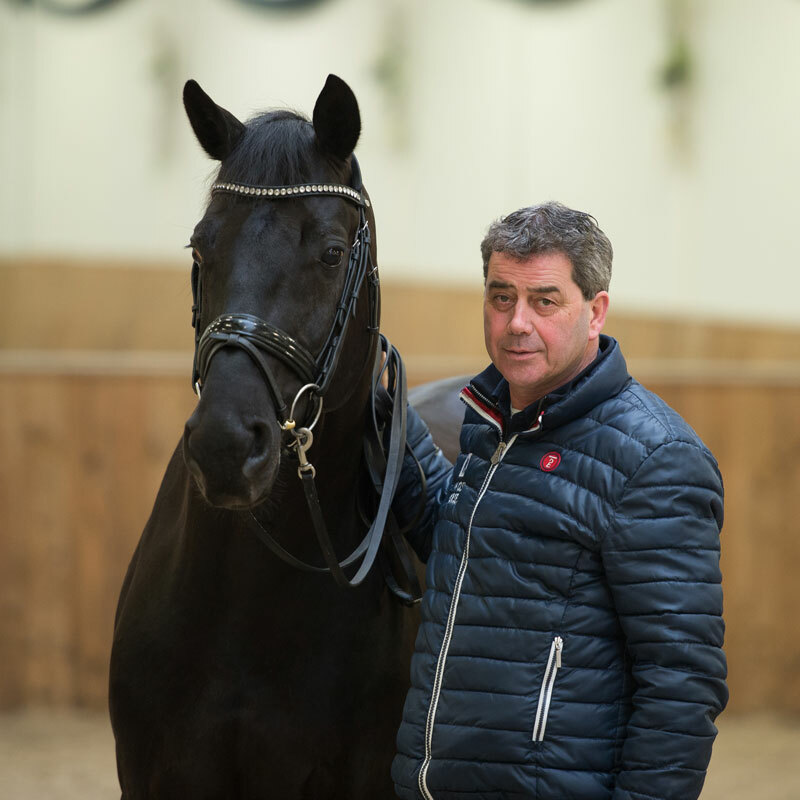 Top-producer at Big Tour level! 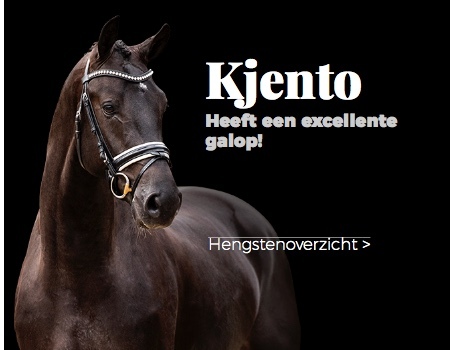 Performance test winner with 90 points! 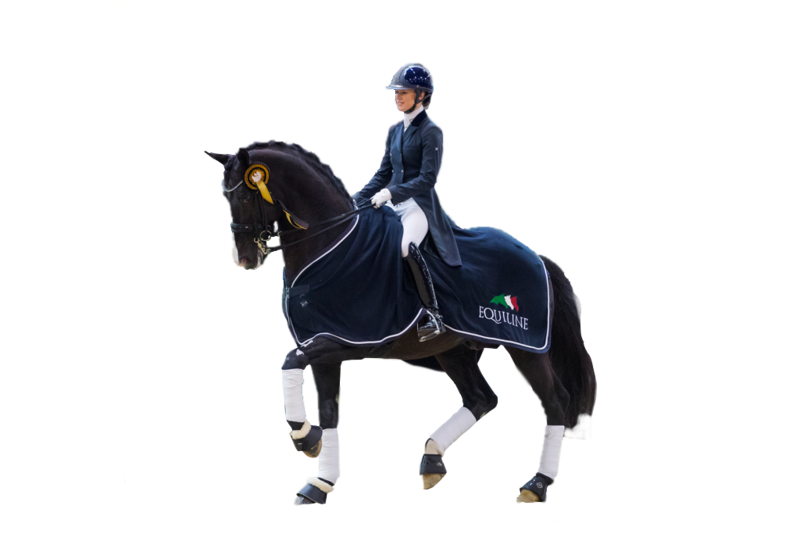 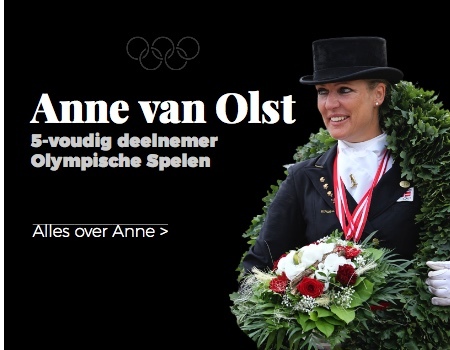 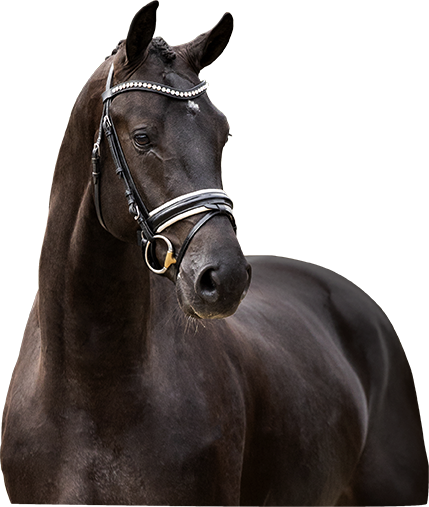 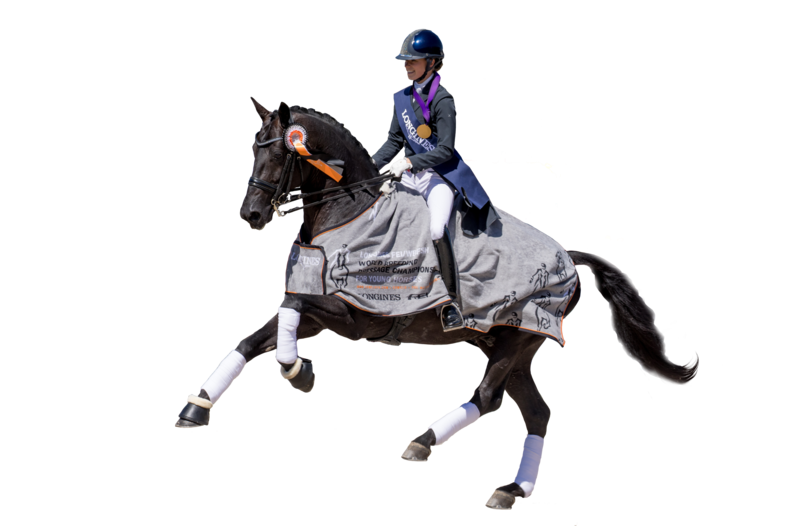 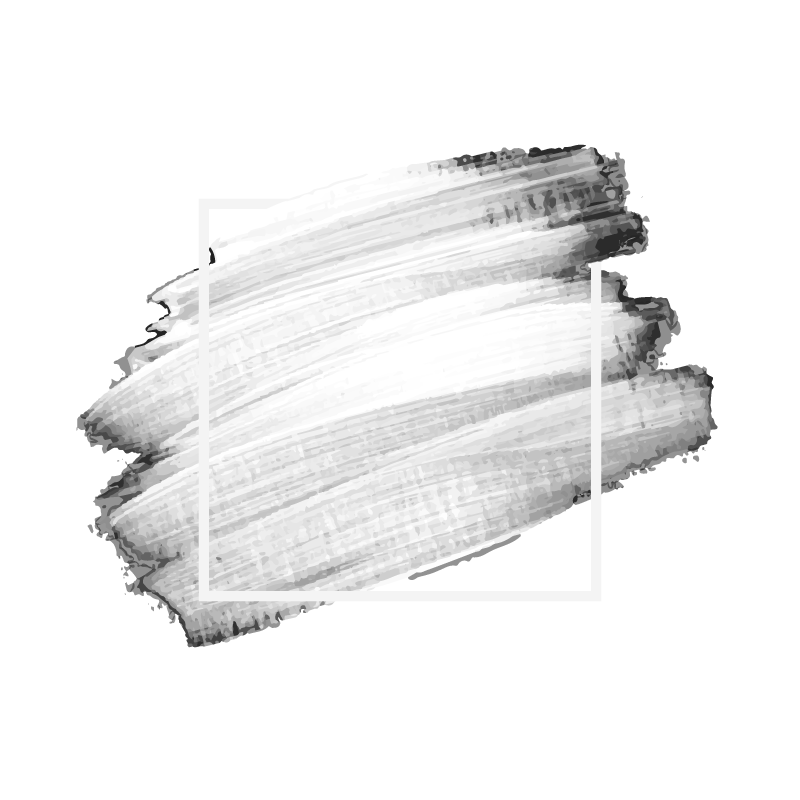 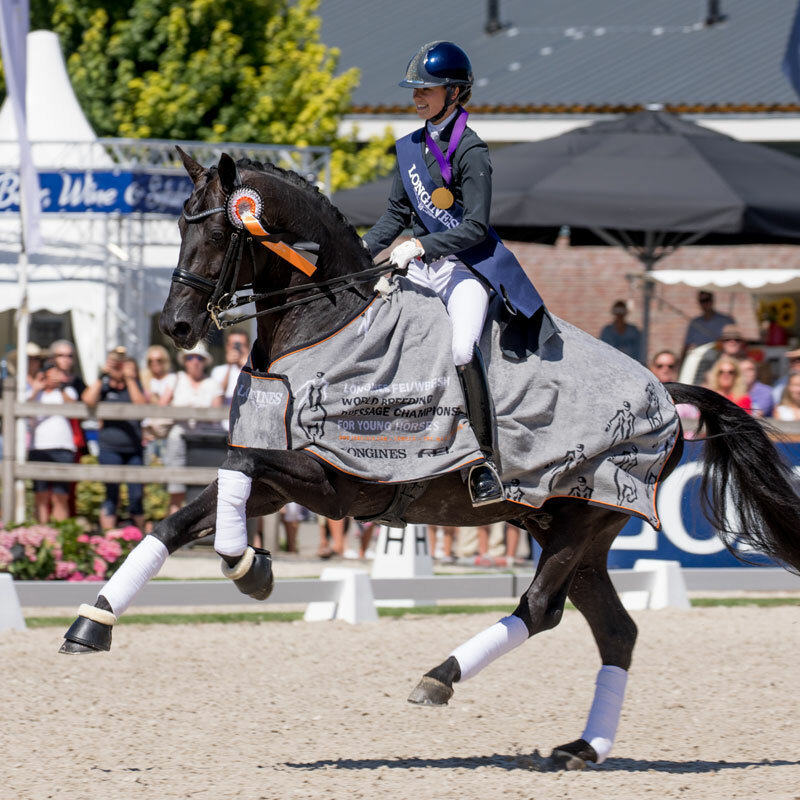 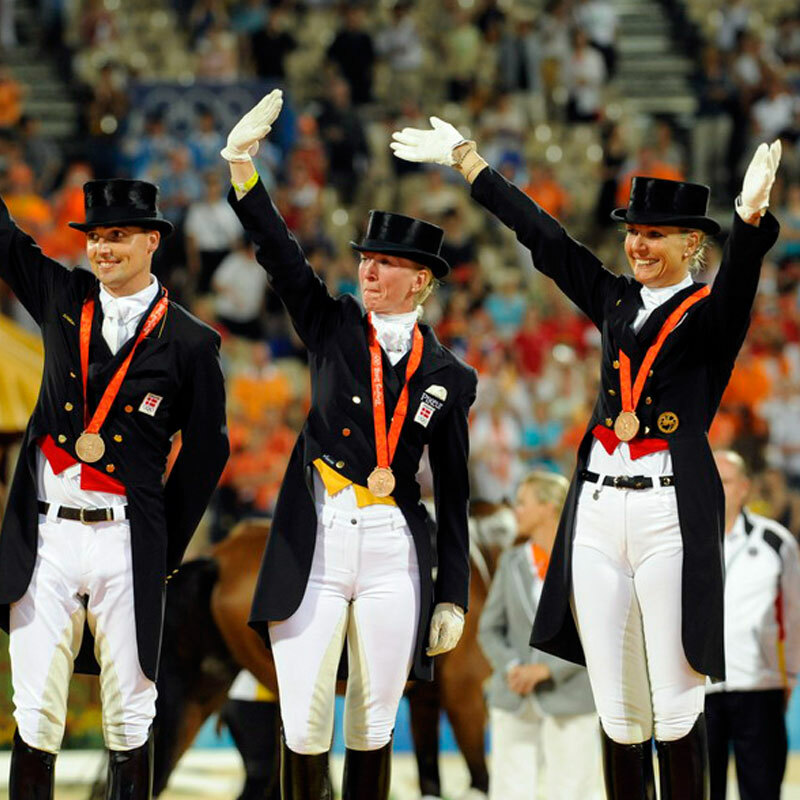 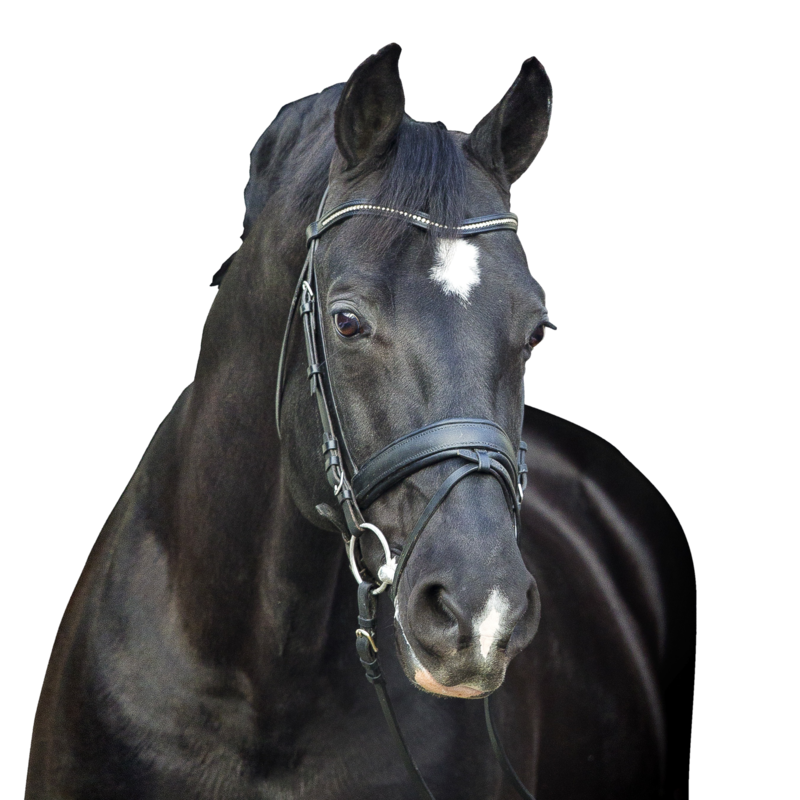 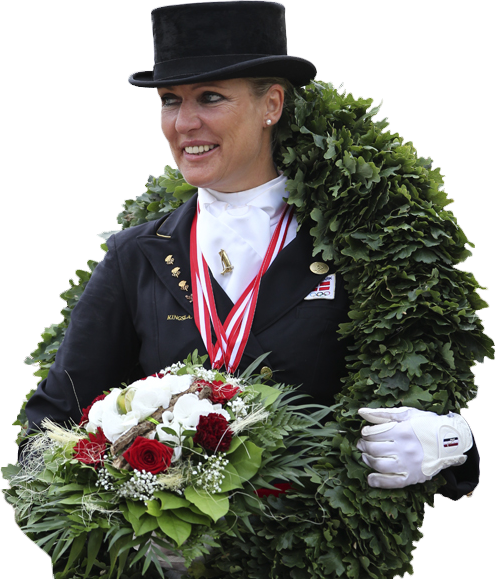 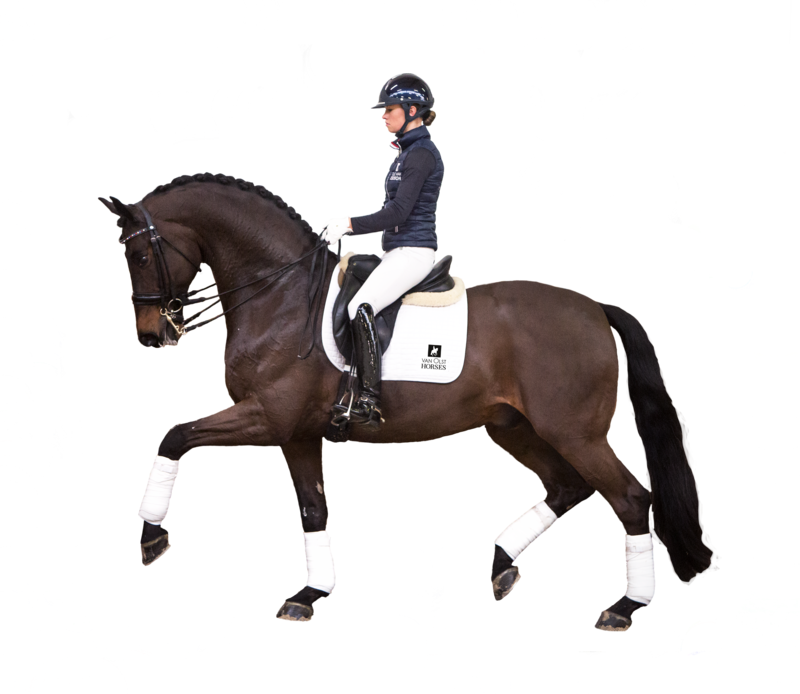 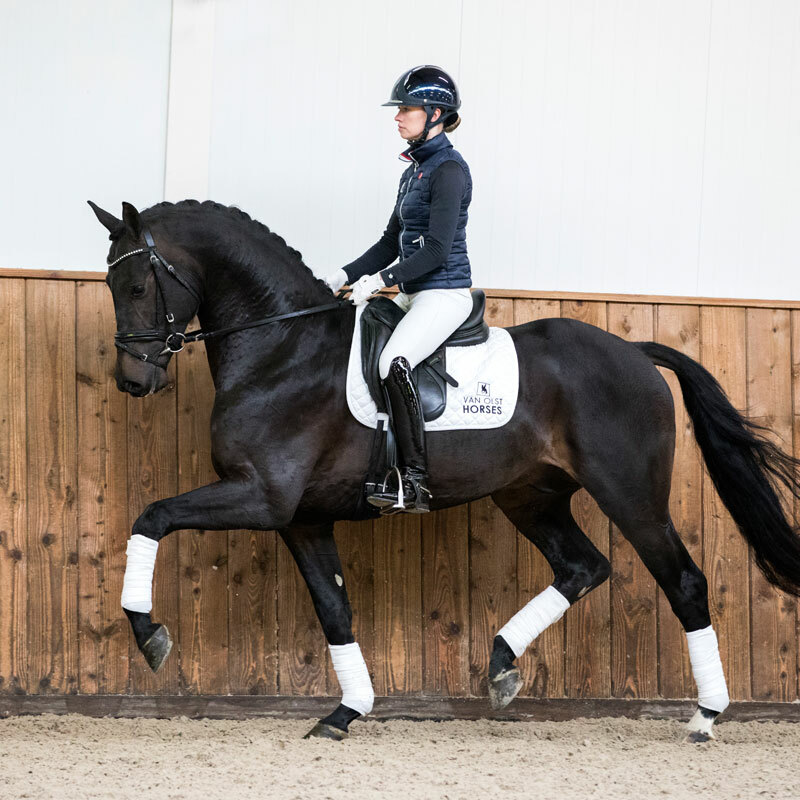 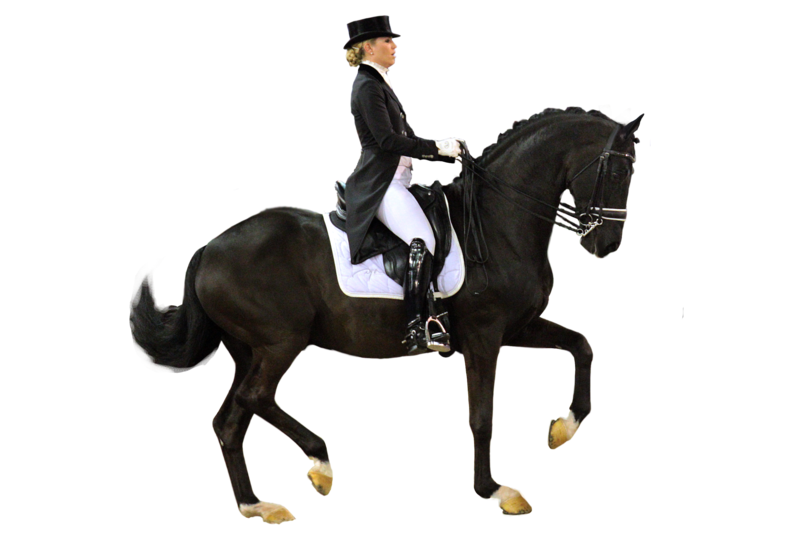 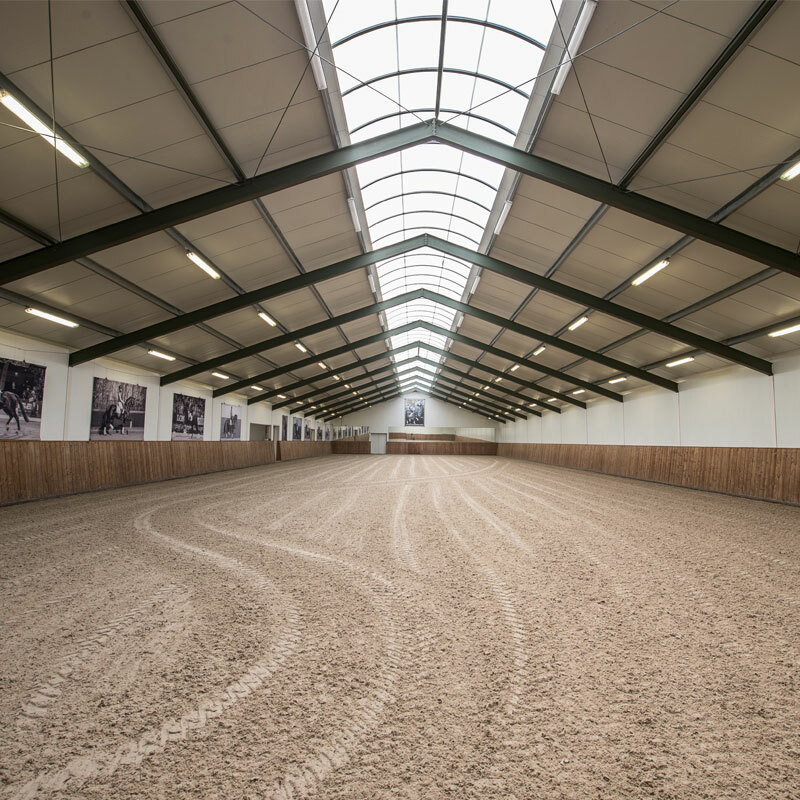 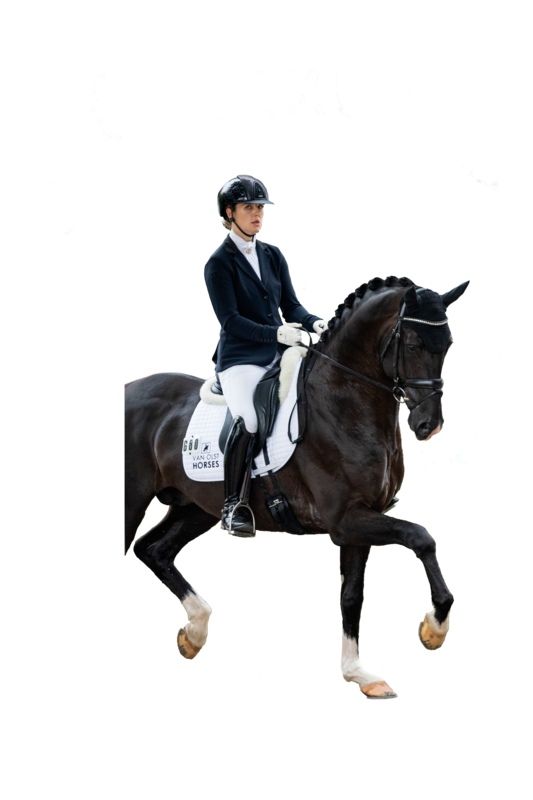 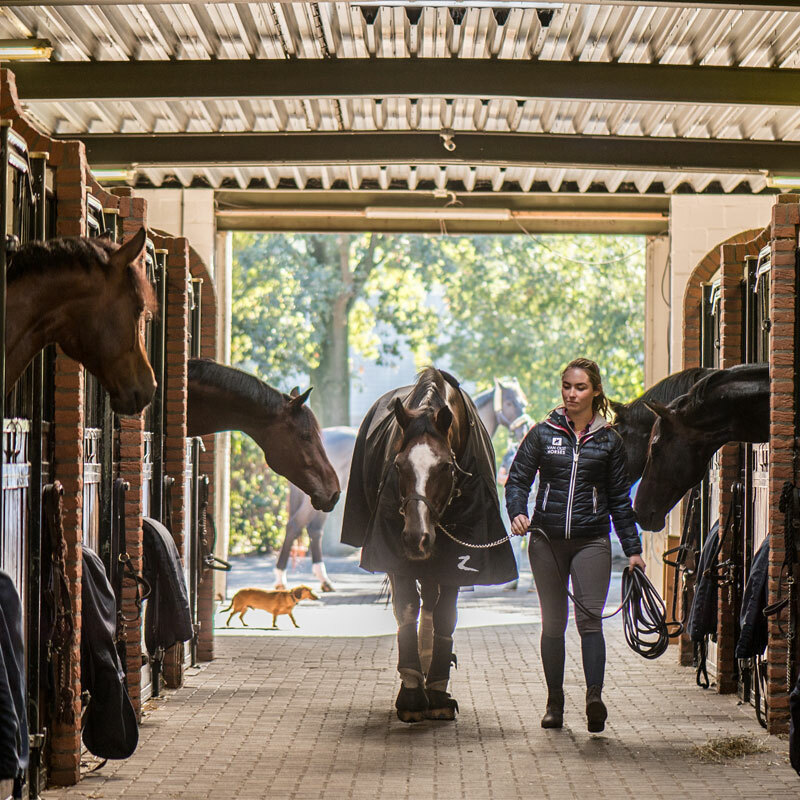 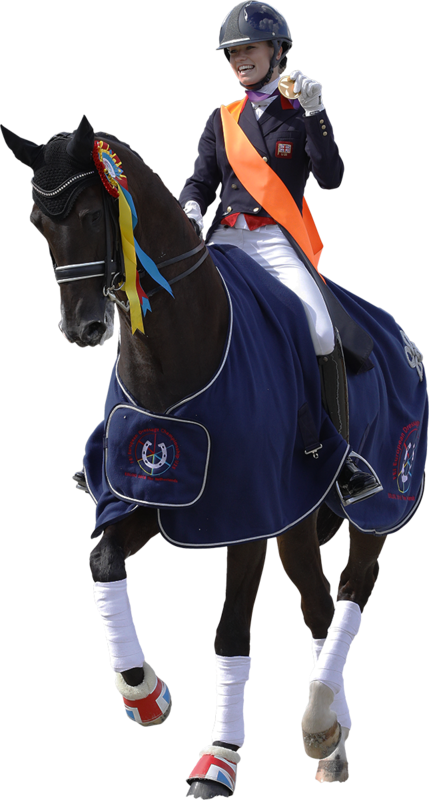 Van Olst Horses is a professional equestrian business whose main activities are stallions at stud, dressage, training, youngstock & the purchase and sale of horses.